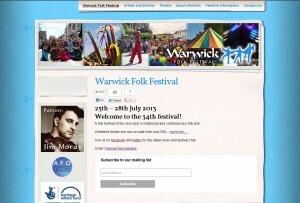 We created the website for Warwick Folk Festival, an evolving festival that needs updating constantly. 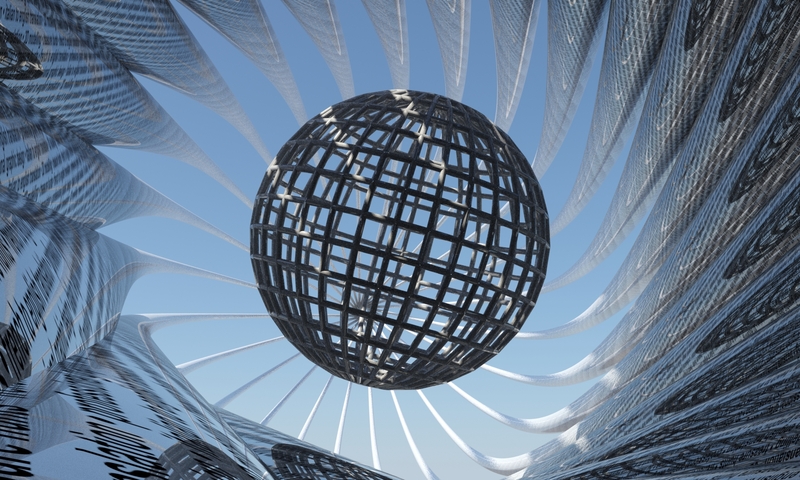 This site is WordPress based and the client can update details for free around the clock. 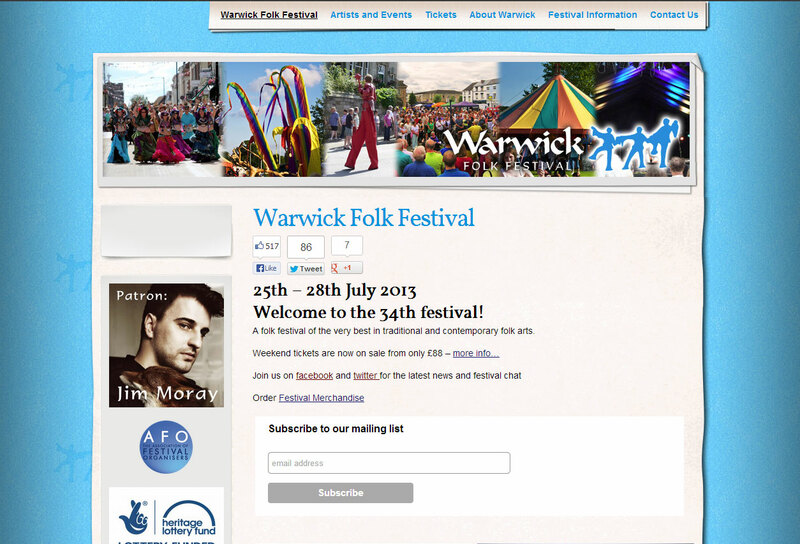 The site is optimised for search engines and linked to an external ticketing office. For only £2.40+vat per month.